Moms doing a day out at Bounce houses at the Max in McCook won't find a dedicated nursing room on the grounds, but the building is large and spacious enough with comfy corners that can be used to nurse your baby. "The Max is so huge it would be easy to find a private corner. 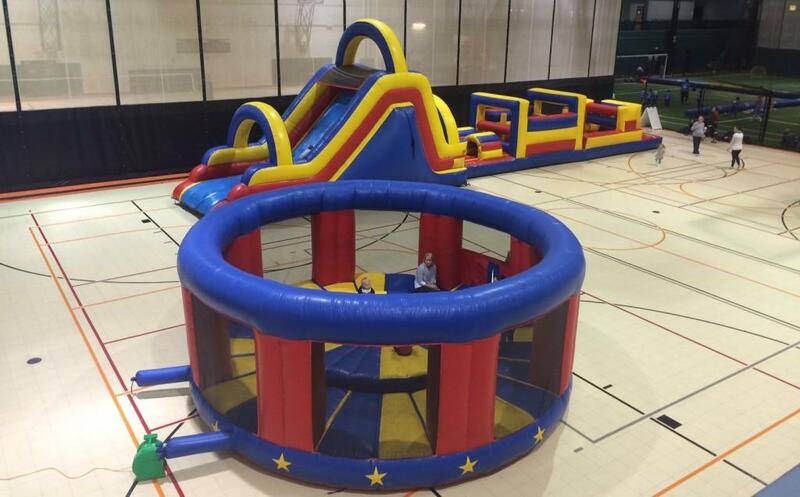 There is also an upstairs viewing area that is usually empty during Bounce House hours." She also stated that the area is very clean and they sanitize the equipment a few times a month.